Instead of focusing on the issues at hand Mr Patel dragged the journalist’s family, who had nothing to do with the controversy, into the fray. 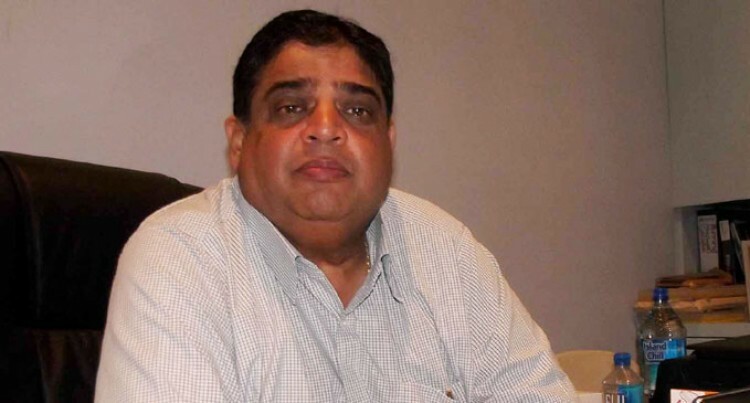 The personal attack against Fiji Sun Deputy managing editor sports Sheldon Chanel by Fiji Football Association president Rajesh Patel is an attack on all journalists. He should have stuck to the issue not attack the journalist and his innocent family. Mr Patel’s outburst is an attack on media freedom. In boxing terms, it is below the belt. Similar attacks on journalists are part of a disturbing trend now, particularly on social media. Attacking journalists and their families is dangerous. It is an attempt to intimidate and discourage journalists from exercising their right to do their jobs. Verbal attacks could graduate to physical forms. Last week two female journalists were manhandled by a member of the public at Nausori Magistrates Court in full view of a Police officer who did not do anything. Action should be taken against the member of the public implicated and the Police officer. Their action was totally unacceptable. A vibrant and robust media is an equally important pillar of democracy as is the rule of law. Citizens depend on independent journalists to give them information needed to hold those in positions of leadership and influence to account. Those journalists should be free to do their work without fear of personal or legal intimidation. Players and members of the public had made allegations against national coach Christophe Gamel which Chanel had investigated in the true spirit of investigative journalism, making sure he was being fair to all parties. Football is a national sport and it is partly funded by public funds. As such it’s activities will come under scrutiny from time to time. If it has nothing to hide it should have no problem being investigated by the media or any other lawful authority. The FFA should be more transparent. The issues in question here are matters of public interest. That’s why Chanel had pursued this story. He is not alone in suffering these personal attacks on his family. I was also a victim. In the debate over Fijian scholarships SODELPA Member of Parliament, Niko Nawaikula, dragged in my children whom he claimed might have benefited from the public-funded scholarships. The fact was none of my children received a Government or the then Fijian Affairs scholarship to gain their university degrees. Some of my children, who all live and work overseas, swiftly responded and set the record straight. It is unfair for Chanel’s family and other journalists’ families to be publicly vilified. They don’t deserve it. But the public does deserve much more transparency from Mr Patel and Fiji Football Association.